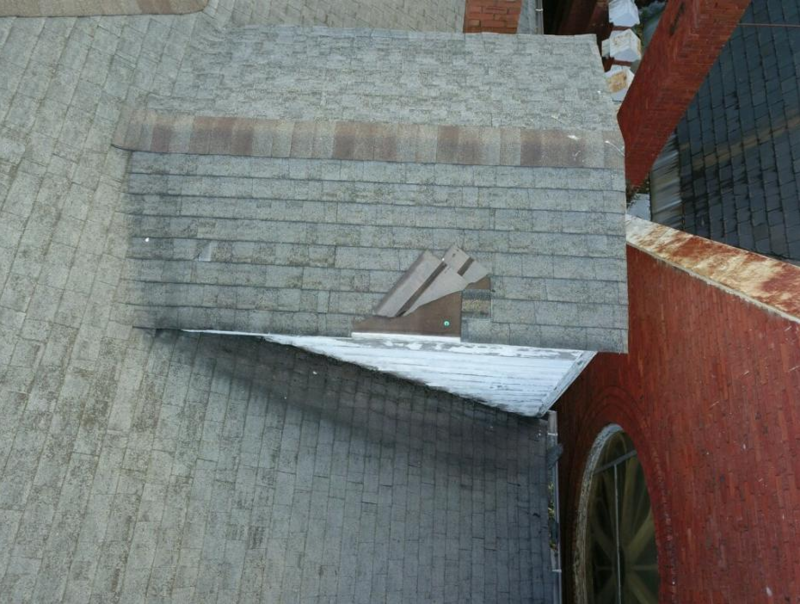 Roofers Club - Roofing Forum > Categories > Ask an Expert > How can I repair this? Hello! I am a DIY-er and I can get on the roof if I need to. I just need to know what would be the best way to repair this? A storm came through and blew these tiles out of place. Any tips are appreciated. Thanks! Also, how much do you think this would cost to have a professional fix?